We look forward to hearing from you! Please call or email us with your questions. 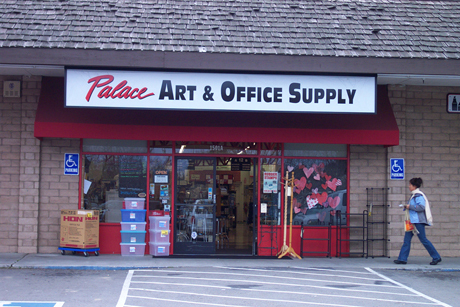 Looking for Palace Art & Office Supply retail stores in Santa Cruz and Capitola? Click here. 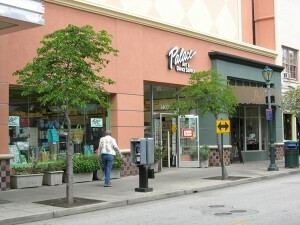 Email Palace Santa CruzMon-Fri: 9 a.m. – 8 p.m. Sat: 10 a.m. – 7 p.m.
Sun: 10 a.m. – 5:30 p.m.
Email Palace CapitolaMon-Fri: 9 a.m. – 8 p.m.